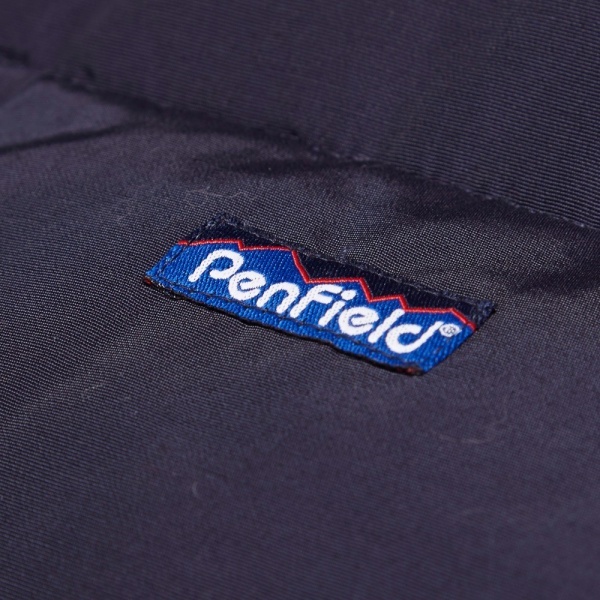 The ‘Outback’ down vest is an adaptation of one of Penfield’s most popular jackets. 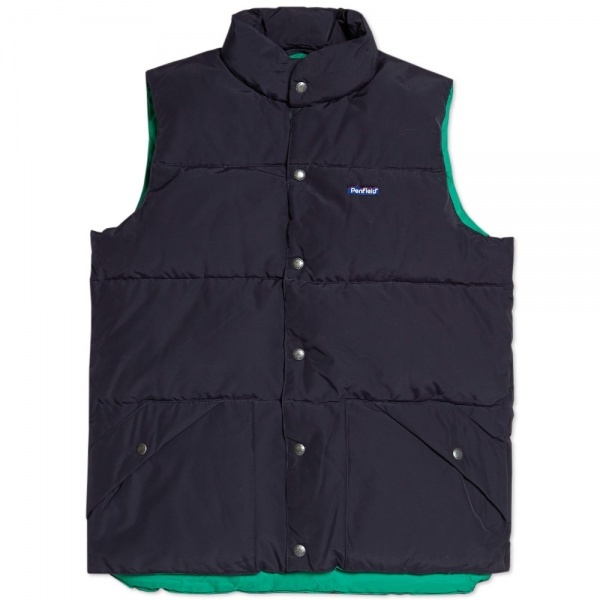 An ideal choice for the upcoming cold weather, the vest features a 60/40 cotton/nylon shell construction and an ultra-warm 80/20 down/feather padding. 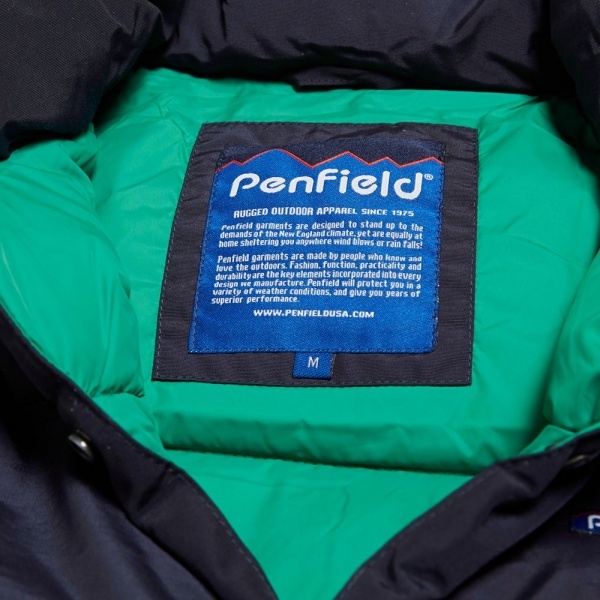 For those who have qualms with the use of goosedown, Penfield sources only ethically harvested, 100% hypoallergenic down for their products (plus, you can’t beat the warmth/weight ratio). 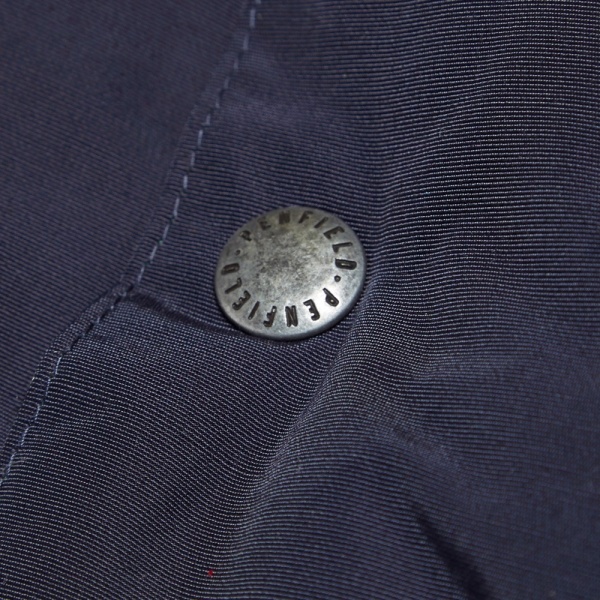 The front of the garment features two lined hand warmer pockets and contrasting lining adding the finishing touches to a great looking vest. The Penfield Outback down vest is available now at End.